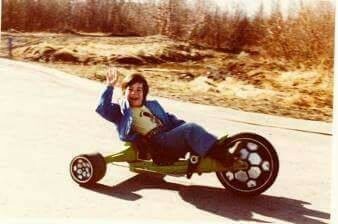 Ken with a trailer and a premiere clip from THE BROWSING EFFECT. That was a cute trailer. I personally needed more humor injected into it. I did smile knowingly, when he asked the Tinder date image what she did for work. Then utter silence. I mean, smile knowingly, as in a friend told me something similar. THE BROWSING EFFECT is a comedy based on the modern dating culture. We’re all just browsers now, in this era of swiping. What’s wrong with that? We order food all the time that doesn’t come close to matching the food we get served to us on a plate. It’s the same thing here, right? Michael K. Feinstein wrote and directed this unflinching look at our dating behaviors as they have evolved in the modern era. He has a cast of Megan Guinan, Josh Margolin, Nikki SooHoo, Larry Powell, Gabriela Lopez and Drew Fonteiro to pull it off. I really liked this scene until the date showed up. I have absolutely been in this guy’s shoes, as I’m assuming most of you have been. I’ve never bothered sending a hateful message when disappointed but maybe I’m missing out! 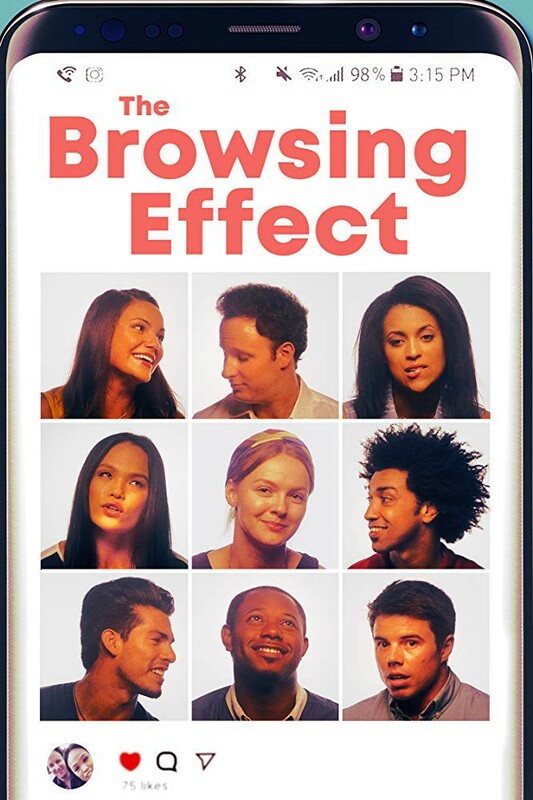 THE BROWSING EFFECT releases on digital and On Demand April 9, 2019. When you see it, don’t swipe left!